with a Good News Website. Learn the 5 key steps to give browsers the good news of how you solve their problems. You’re one smart marketer! 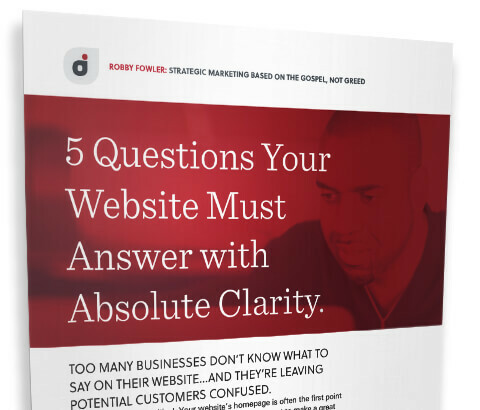 Now check your email to grab your download from “robby@robbyf.com”.